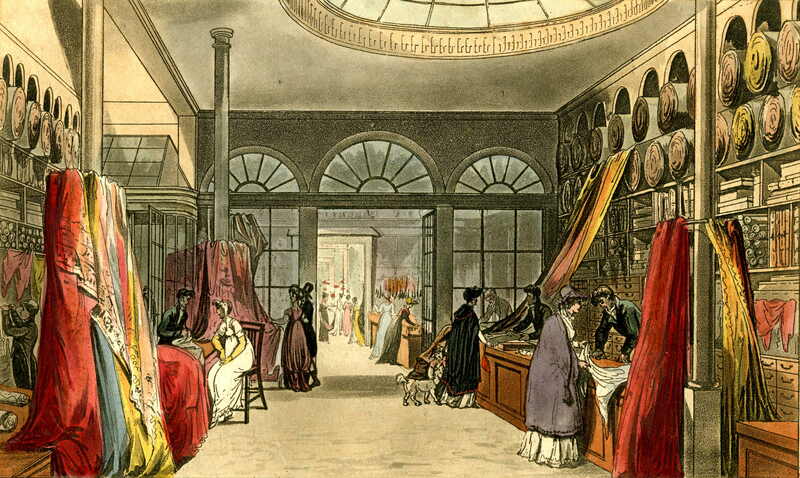 The most frequent item mentioned by Jane Austen when she writes home to Cassandra about her London shopping expeditions is fabric for her own use and for Cassandra and their mother. Ready made gowns were unusual and ladies in modest circumstances, such as the Austens, would buy dress lengths of fabric and either make them up at home or use a local dressmaker. 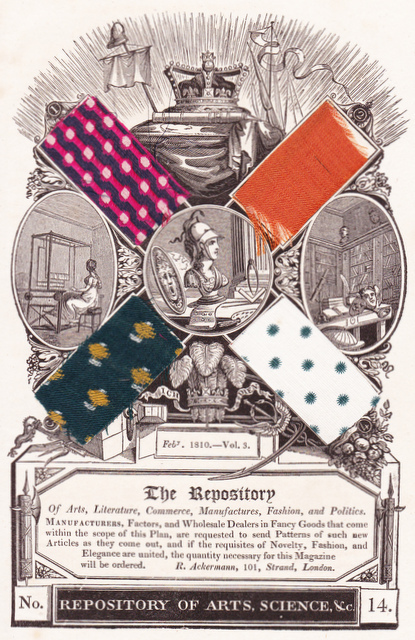 Mostly ladies would browse at the drapers’ shops and make their choices there, but Ackerman’s Repository of Arts, Science etc, was innovative enough to give samples of real fabrics in the magazine and a page for February 1810 is shown here. Top left: A royal embossed satin: a splendid and elegant article for robes or pelisses. Sold by Harris, Moody & Co., silk-weavers, Pall-Mall. Top right: A superfine imperial orange bombazeen, particularly calculated for Ladies’ dresses. It is sold, of every colour, by Messrs. Waithman and Everington, No,104, Fleet-street. Bottom left: An imitative Angola shawl dress of blended green and amber. Sold by Messrs. Brisco & Powley, No.103, New Bond-street, from 38s to 50s per dress. Bottom right: An India rib permanent green print. A patent has lately been obtained by Hewson, Higgins & Hett, for printing green on cotton goods. Sundry cotton goods for waistcoats are printed exclusively for Kestevens, York-street, Covent-garden. Jane also patronised Christian & Sons at 11, Wigmore Street where she bought dimity (“A stout cotton fabric, plain or twilled, with a raised pattern on one side.”) and Newton’s, just of Leicester Square, for Irish linen. One of the most up-market fabric shops were Wilding & Kent at Grafton house on the corner of New Bond Street and Grafton Street. On 17 April 1811 Jane and Manon, Eliza Austen’s maidservant, ‘…took our walk to Grafton House, & I have a good deal to say on that subject. I am sorry to tell you that I am getting very extravagant & spending all my Money; & what is worse for you, I have been spending yours too…’ she told Cassandra. It was a very busy shop and in November 1815 Jane complains of ‘the miseries’ of shopping there and most of her references to it mention an early start and long waits to be served – not that this stopped her going there frequently. 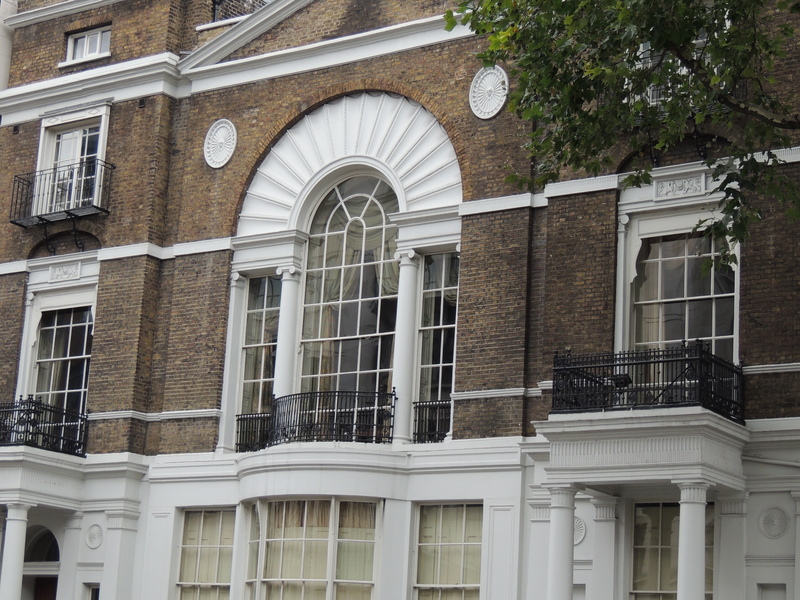 One fashionable drapers, Harding, Howell and Co., is not mentioned by Jane, although she must have known it, for it was located in Pall Mall in the seventeenth century red brick Schomberg House which still stands out in this street of stone and stucco. Henry at Whites! Oh, what a Henry! 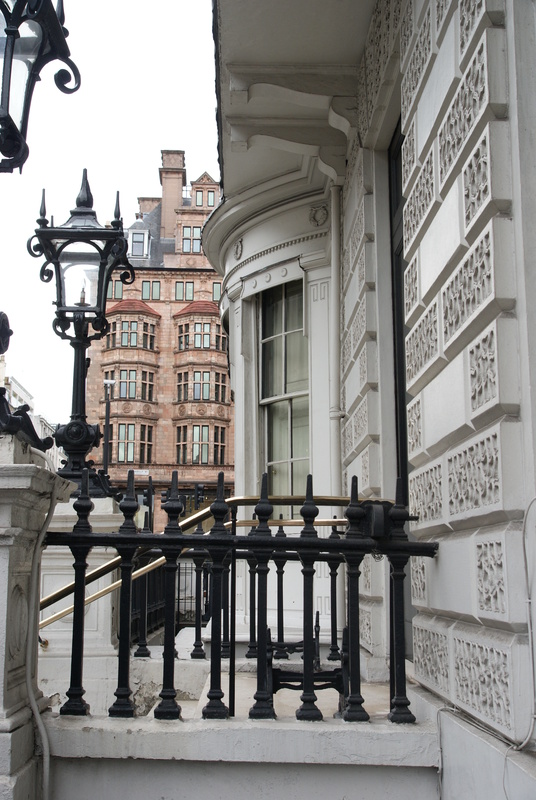 However, it for the clubs that St James’s Street is famous and you can still view the exterior of many of them – getting inside is another matter! Membership has always been exclusive: who you knew mattered, breeding mattered – but money mattered less. Politics might influence which clubs a gentleman felt most at home in, although White’s, the most exclusive of them all, was non-political. Boodles attracted the country set and hunting squires, the Four in Hand, sporting gentlemen. The Travellers’ Club was favoured by diplomats, Watier’s, in Piccadilly, by lovers of fine food and the Roxburghe was the haunt of bibliophiles. If you wanted high-stakes gaming, then Brookes’s and, after 1827, Crockford’s were the clubs for you. Today, if you walk down St James’s Street from the top of the hill at Piccadilly you almost immediately come to Crockfords on your right and White’s on your left. White’s possessed the famous Beau (or Bow) Window where the elite would sit to view, and pass judgment on, the passing scene. It still has a bow, but, given that there have been some changes to the exterior during the 19th century, it may not be the famous one. 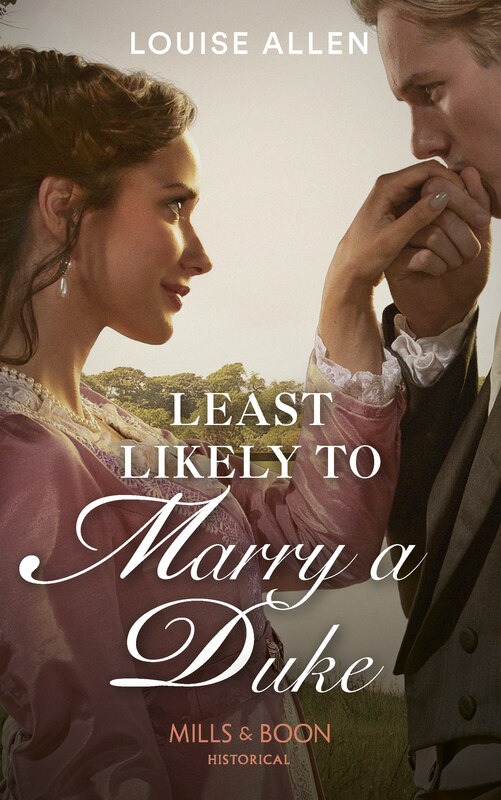 Henry Austen, Jane’s banker brother, had some very respectable connections, but he was not a club man. However, he must have had connection with those who were. In 1814, after the first defeat of Napoleon, threw a great ball that cost £10,000. Guests included King George III, the Prince Regent, the Emperor of Russia – and Henry Austen. ‘Henry at Whites! Oh! What a Henry.’ Jane could hardly contain herself at the news. A little further down on the same side of the road is Boodles club. It moved here to no.28 in 1783 to premises originally occupied by the Savoir Vivre, a notorious hell. To reach Brooks’s, you need to cross the road. Do take advantage of one of the traffic islands in this busy, very wide, street – they were originally introduced in the early nineteenth century to make life safer for the slightly inebriated clubmen making their way from one establishment to another. Brook’s is on the corner of Park Place and was one of Byron’s clubs. 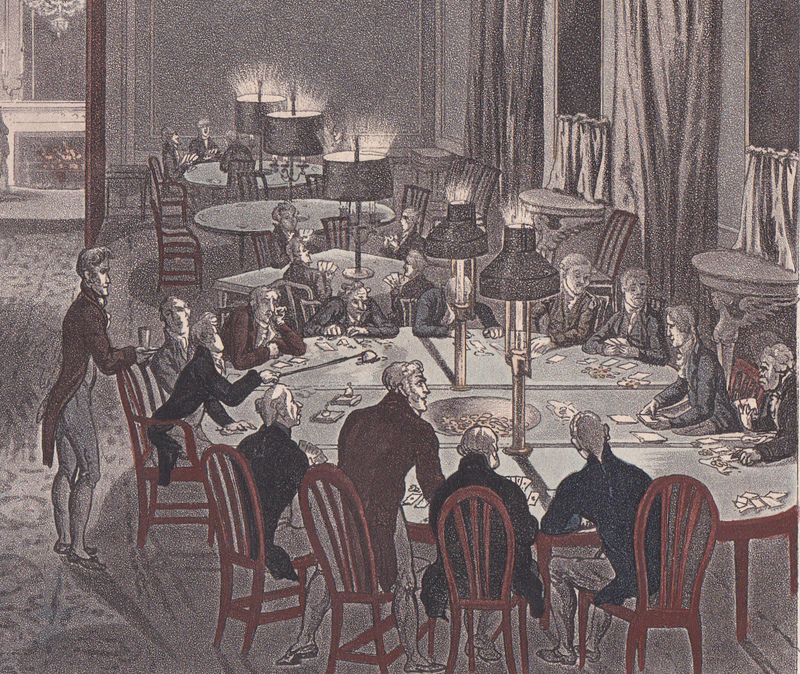 A stronghold of the Whigs, it moved here in 1778. this is the one London club I have been inside and the Great Subscription Room, illustrated here, looks just as it did then (although there were no Regency bucks engaged in gambling, much to my disappointment!). Just a little further down was Arthur’s (not a great success) and the Cocoa Tree coffee house. The Cocoa Tree was not a formal club, but provided another sanctuary for like-minded gentlemen, such as Byron, who frequently visited. Finally, to see the location of one of the gaming ‘hells’ where almost anyone who had the money to bet was admitted, cross the road again and walk down to the narrow entrance just before Berry Bros. & Rudd. This leads to Pickering Place, now a charming little courtyard, but once the home of some notorious hells, the reputed location of the last duel in London and, later in the 19th century, the home of the Texas legation. 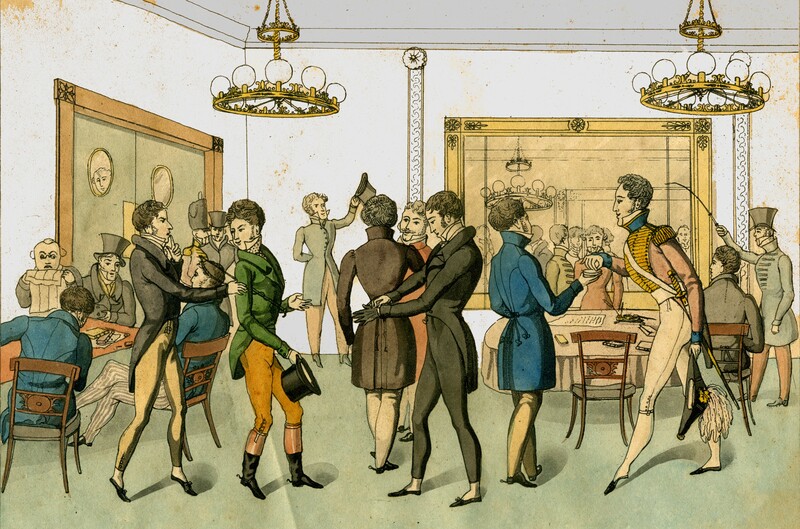 Top: a club interior. The young man in breeches and carrying a riding whip and hat is being reproved for being improperly dressed. Bottom: one corner of the Great Subscription Room at Brooks’s Club (1808). A high-stakes game is underway with a large pot of money to be won in the hollowed-out table centre.